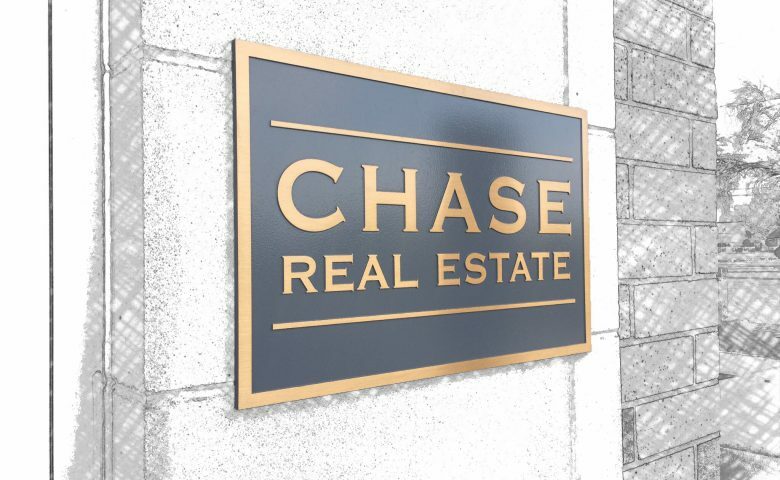 Visit ChaseBroker.com... Our Corporate Site. Every person on our path is part of our journey – investors, buyers, sellers, brokers – we are in this together. We find success and we share success. We shift so we can stay ahead of markets, systems, and trends. We go after opportunities that transform lives. Nothing about what we do is traditional. We are in a constant state of transformation on behalf of our clients and our brokers. From the technologies we use, to the paint colors we select, we never stay the same. We are always breaking boundaries to find what works and what brings success. We value heart. Our clients come back year after year because they enjoy working with us. We get things done and we enjoy ourselves along the way.